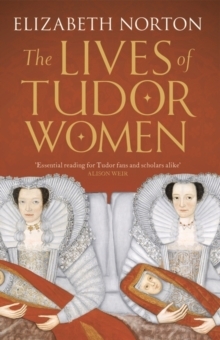 The turbulent Tudor age never fails to capture the imagination. But what was it actually like to be a woman during this period? 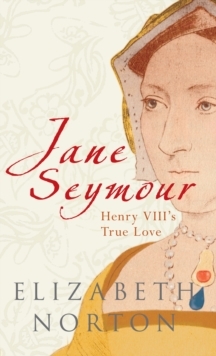 This was a time when death in infancy or during childbirth was rife; when marriage was usually a legal contract, not a matter for love, and the education of women was minimal at best. 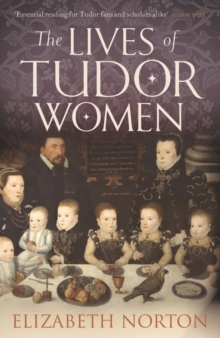 Yet the Tudor century was also dominated by powerful and characterful women in a way that no era had been before. 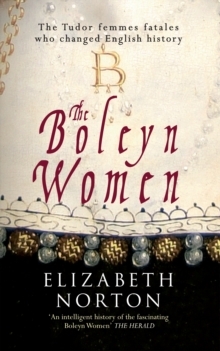 Elizabeth Norton explores the seven ages of the Tudor woman, from childhood to old age, through the diverging examples of women such as Elizabeth Tudor, Henry VIII's sister who died in infancy; Cecily Burbage, Elizabeth's wet nurse; Mary Howard, widowed but influential at court; Elizabeth Boleyn, mother of a controversial queen; and Elizabeth Barton, a peasant girl who would be lauded as a prophetess. 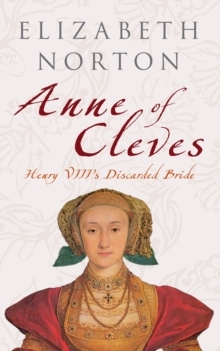 Their stories are interwoven with studies of topics ranging from Tudor toys to contraception to witchcraft, painting a portrait of the lives of queens and serving maids, nuns and harlots, widows and chaperones.